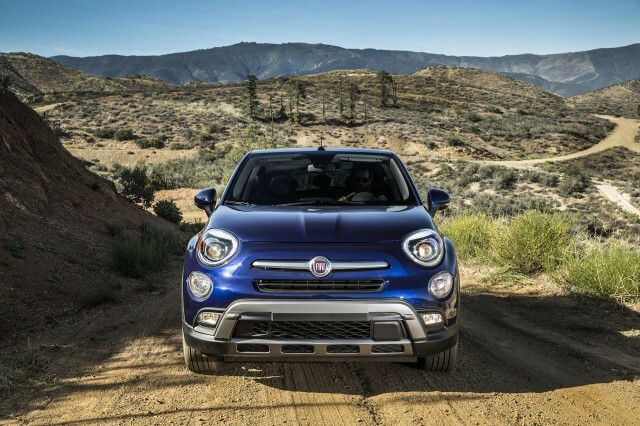 Picture this: You’re sitting at home one night watching TV or flipping through a magazine when you see an ad for a shiny new sports car whipping through a curvy canyon highway—or maybe it’s a rugged pickup kicking up a cloud of dust in search of adventure. You think to yourself—wow, that’s a lot of car for under $30,000! 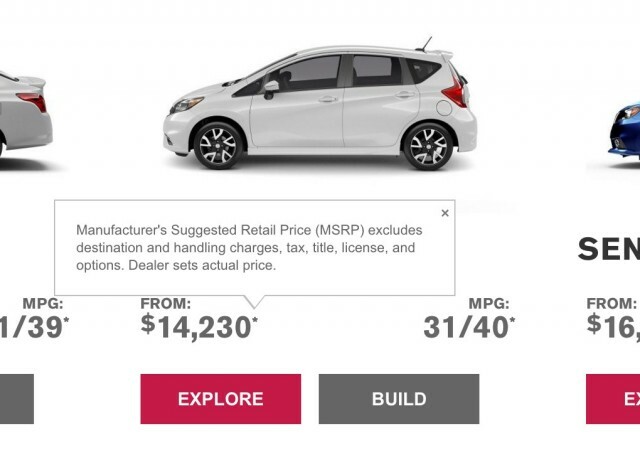 But then you visit the automaker’s website to find that even the most frugal version of this vehicle will set you back almost $1,000 more than that memorable advertisement. And if it’s a pickup, you’re suddenly on the hook for an extra $1,200, and you haven’t even begun adding options. It’s called the destination charge (or the delivery charge, or the handling charge, or “D&D”), and it’s not always prominently advertised or displayed on a car manufacturer’s website. The worst part for consumers? There’s no way to get out of paying it. It’s a mandatory line item listed just before the final MSRP, or manufacturer’s suggested retail price, on the federally-mandated sticker hanging in a new car’s window in the showroom. This charge is ostensibly supposed to cover transport of the vehicle from its assembly plant to the selling dealer, and most manufacturers calculate it about the same way. But there’s a lot more to it than just directly passing on the cost of shipping a car, especially since new cars sold in the United States are built on every inhabited continent. A factory may be in your hometown, and all it takes is a truck to haul that new car away from the assembly line. Or that car may have been assembled in Australia, as is the case with the Chevrolet SS, shipped by truck and rail to a port, where it’s loaded onto a massive ship that sets sail for the port of Long Beach in Southern California, only to face the prospect of more train and truck time. It’s not unreasonable to figure that your SS has traveled 10,000 miles by the time you take delivery of it, even if its odometer only shows 10 miles on it. Most automakers operate about like Honda, which charges of the lowest delivery fees. Right now, Honda tacks on $835 for cars and $900 for what it deems light trucks—HR-Vs up to Ridgelines. Honda plans ahead for the next model year by taking its previous year’s average shipping cost and assuming a modest increase in the cost of doing business. It’s basically fuel hedging, the same thing that helped keep Southwest Airlines profitable during the dark years other airlines faced. But it may not always work out in the automaker’s favor. It’s an average for all cars, regardless of where they’re built. For instance, Honda builds its Civics in Ontario and Indiana, and its new hatchback will be screwed together across the Atlantic in England. But all have the same $835 destination charge for model year 2017. And that’s sort of a simplified version of what most brands do, although some look more closely at individual models. For example, the destination charge is $875 for a Ford Fusion but $900 for a Ford Mustang. Not surprisingly, transporting a big pickup costs even more. Stretching several feet longer than a compact sedan, a full-size truck takes up more room on a rail car or a big rig trailer. Today, all of the major domestic truck manufacturers levy $1,200 for their destination charges. While most automakers keep destination charges consistent throughout an entire model year, others will adjust them (typically upward) in the event of, say, a fuel price spike. That means that two otherwise identical cars on a dealer lot may be priced $20 to $50 different from one another because one was shipped prior to the price hike and one came after. It’s worth noting that a few automakers also adjust MSRPs throughout the year, as well, so look very closely at the paperwork before signing on the dotted line. And if you’re buying a high-end exotic, you’ll pay a lot more. For instance, on a Ferrari the delivery charge is upwards of $4,000—but Ferraris get rather special treatment when they are transported from Italy to dealerships. They’re delivered in a closed carrier and they receive the proverbial white glove treatment during their entire journey. But that high destination charge hardly stops anyone from buying a new Ferrari. You might think that automakers are trying to pull one on you with their destination charges. Well, they are, but only by not necessarily including it in the price they’ve advertised on their website. 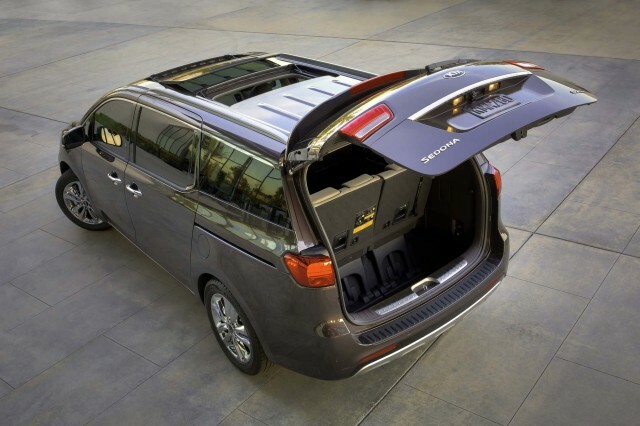 Some automakers include it, while others (like Nissan, pictured) do not show it to you until you’ve finished working your way through their “Build and Price” configurator. The federal government requires separate line item on the window sticker, which is referred to as a Monroney, for the vehicle’s delivery charge. The automaker is required to pass this cost directly on to consumers and not to inflate it. Here’s one complication: The charge listed on the window sticker is only supposed to account for the cost of transport within the United States. So that Chevy SS? The cost of getting it to U.S. soil is actually calculated into its price before the destination charge, which helps explain why you’re nearly at $50,000 to buy a new SS (it’s worth it, trust us). Although most brands charge a flat rate within the continental United States, and some even extend that courtesy to Alaska and Hawaii, that’s not universal. Two Japanese automakers still rely on distributors to fill dealer lots. Toyota’s Gulf States distributor covers Texas and a few south central states and Southeast Toyota handles the region it’s named after. 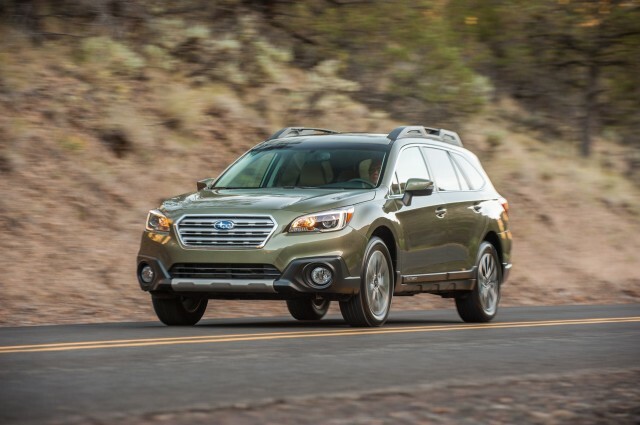 Subaru of New England, meanwhile, delivers cars exactly what its name suggests. Distributors are big money makers, even if they don’t have very creative names. Destination charges are generally slightly higher with these distributors. Although these distributors used to tack on profitable port-installed options that jacked prices up by thousands of dollars,that practice is mostly gone today and their presence is largely unobtrusive to consumers. However, if you’re buying a new Toyota in Texas or a Subaru in New Hampshire, you’re actually buying the car from the dealership, which bought it from the distributor, which bought it from the automaker. 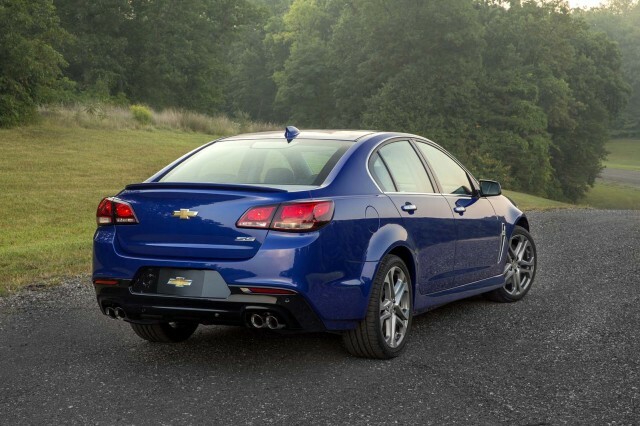 And you thought that Chevy SS had some stories to tell? Let’s not forget about the 49th and 50th states, which sometimes have their own destination charges depending on the manufacturer. So despite the fact that automakers are supposed to charge the same to ship a car to Portland, Maine, as they are to Portland, Oregon, there are some loopholes—Alaska, Hawaii, and those distributors.